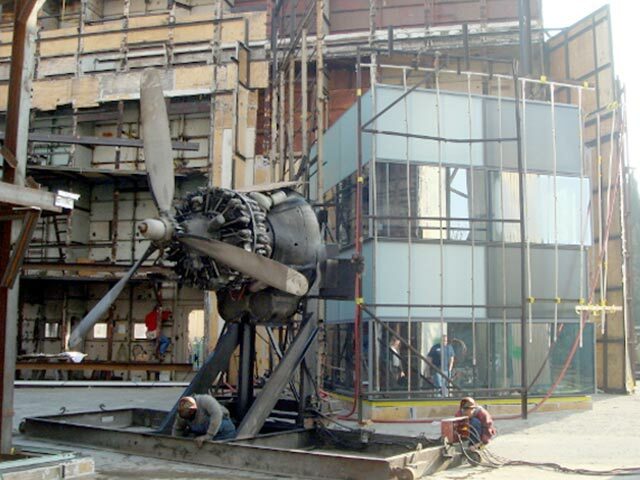 Benson has built a reputation on quality and performance, incorporating system design criteria and performance testing including Visual and Performance Mock-ups and NFRC and Acoustical Testing. A hallmark of our systems design is incorporating pressure equalization principles into everything we produce. As a contractor as well as a design company, we engineer to ensure predictable use of best practice installation, ease of maintenance, and long-term serviceability. Evaluation of design loads, building movement, thermal performance, blast mitigation and acoustical requirements. 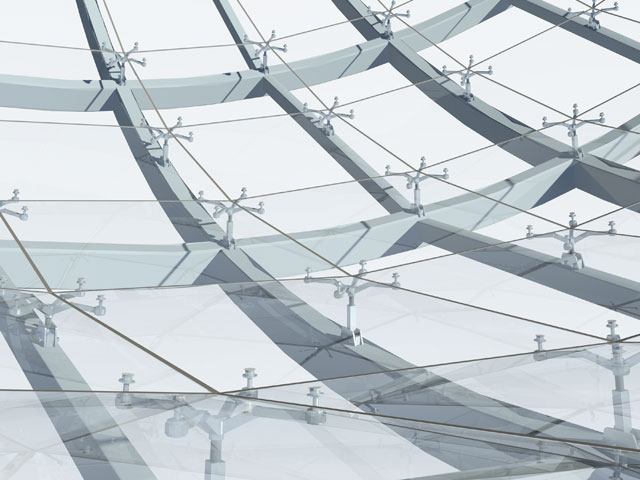 Evaluation of glass selection to meet thermal performance and aesthetics. Daylight harvesting and interface with window treatments. Materials, finishes and their characteristics, manufacturing parameters and compatibility within the system. Relationship with building structure including typical and atypical anchor conditions, anticipated live load deflection of structure, high span conditions, etc. 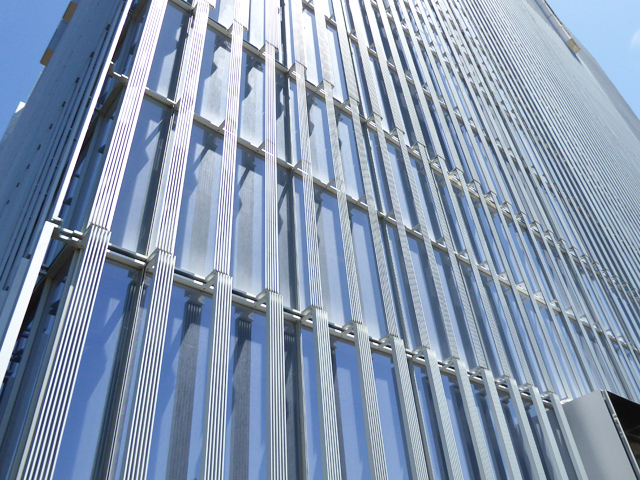 Design of all typical curtain wall systems details. Embed, steel and anchor details for the typical system. Tolerance of materials, our system and the relationship of what it is attaching to. Thermal analysis of the system for U-value and CRF. Re-Glazing and replacement for in service damage. An increasingly important tool in the design process, Visual Mockups (VMU) are valuable to select, review and verify glass coatings, finish palette, ceramic frit colors and patterns, shadowbox design, spandrel materials, sunshades, louvers and other exterior features. Benson’s Visual Mock-ups have also included interior sill trim, window treatment interfaces, column covers, and other interior and tenant improvement items to assist the design team, building ownership and marketing in understanding the façade’s aesthetic months before project installation. 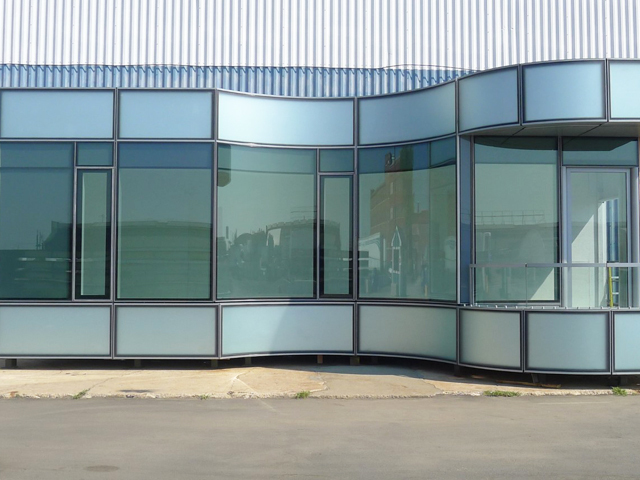 After system design and material selection, Benson manufactures a Performance Mock-Up (PMU) assembling a representative sample of the building’s exterior façade. During this phase, Benson procures new die shapes, gaskets, silicone, architect approved glass, and paint colors to then fabricate, assemble and glaze curtain wall units to represent what will be produced once project manufacturing begins. Typically 2-1/2 stories high and 25 – 50’ wide, the PMU is installed at an independent testing lab similar to the way they will be installed on-site. This specimen is then put through a battery of tests to verify the curtainwall system performance specifications for air and water pressures, structural and thermal characteristics, window washing and re-glazing methodology. Benson also prepares mock-ups for NFRC and acoustic testing when required. 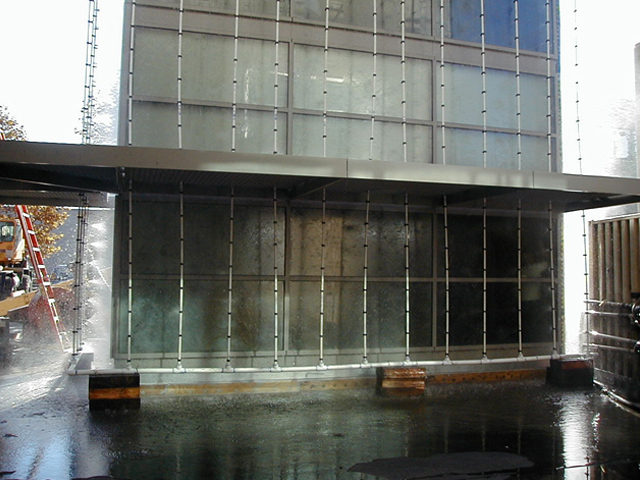 Our rigorous testing procedures validate our engineering and assure the project curtainwall meets the highest standards.